What is overland water protection? 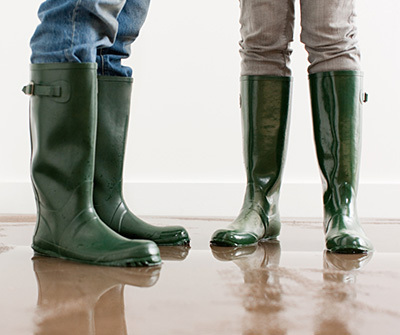 This coverage is the first of its kind in Canada and provides protection for loss or damages related to water entering your property from the sudden accumulation of water after heavy rains, spring run-off or overflow of lakes and rivers. Yes, contact us at 1-800-668-0250to arrange this coverage immediately. *Certain terms, conditions, limitations and exclusions apply. Coverage is applicable to new property policies and endorsements in Alberta and Ontario only effective June 1, 2015 or upon renewal effective August 1, 2015 and underwritten by Traders General Insurance Company, part of the Aviva Insurance Company of Canada.